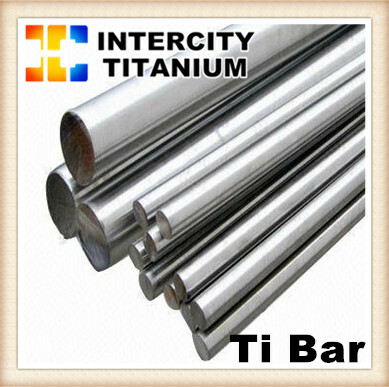 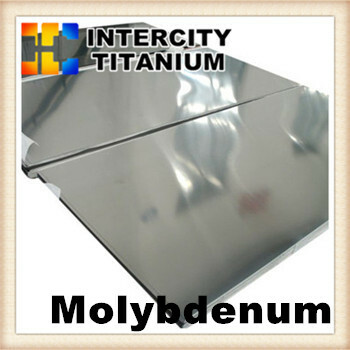 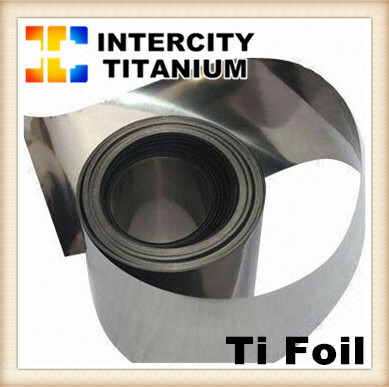 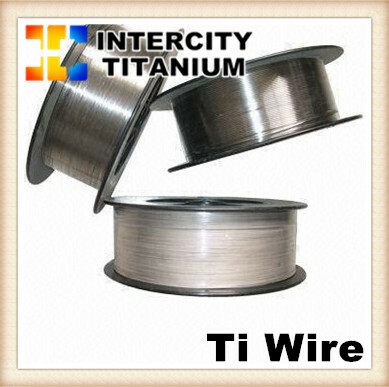 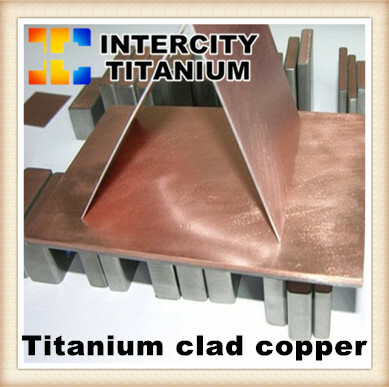 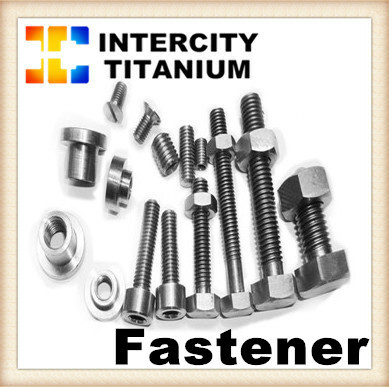 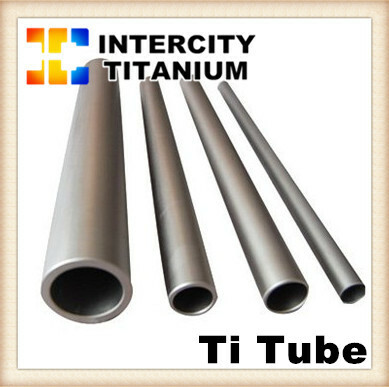 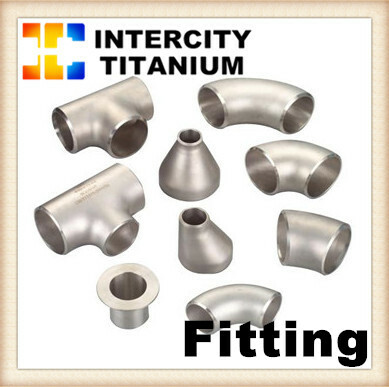 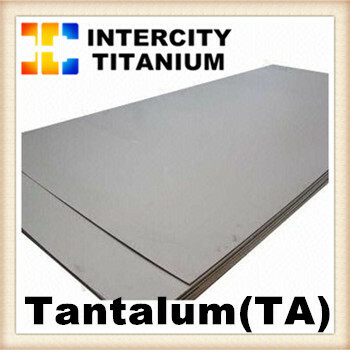 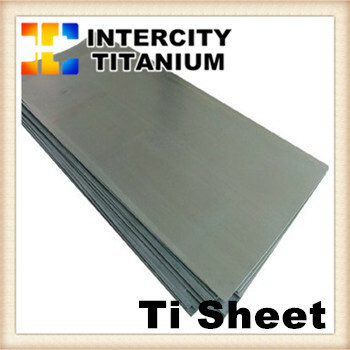 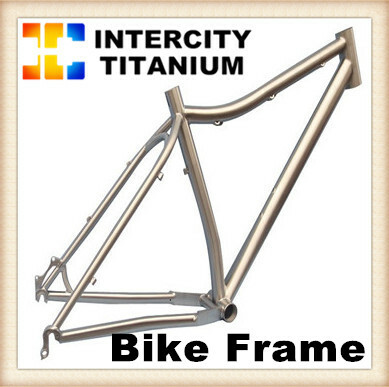 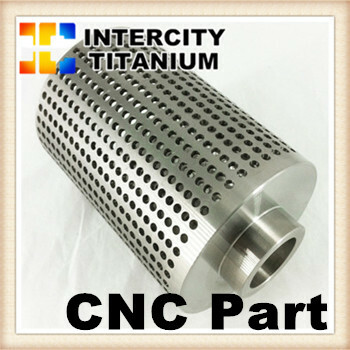 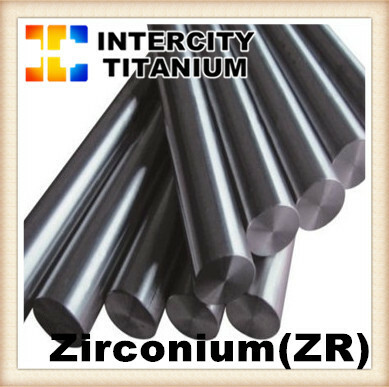 Located in Baoji which is also known as "Titanium City"，WE can supply high quality Titanium,Zirconium, Nickel, Molybdenum. 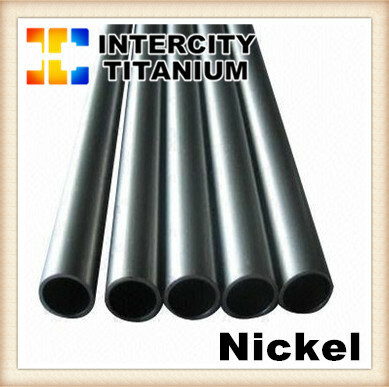 Niobium and Other Non Ferrous Metal Products. 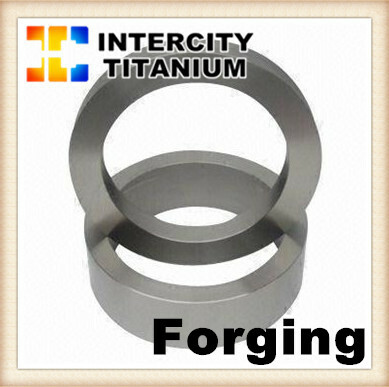 We have a good amount of knowledge and experience in the entire processing of these nonferrous metal products. 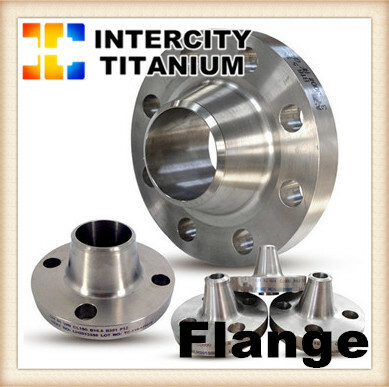 We also offer our clients with some of our customized mill products such as titanium casting,titanium alloy bars and billets, forged rings and disc, sheets and plates,pipe and tube electrodes & wires, flanges, titanium fitting, screws and more worldwide. 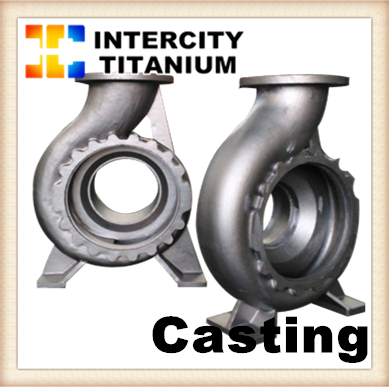 The various applications are of these products includes industries such as Chemical Industry. 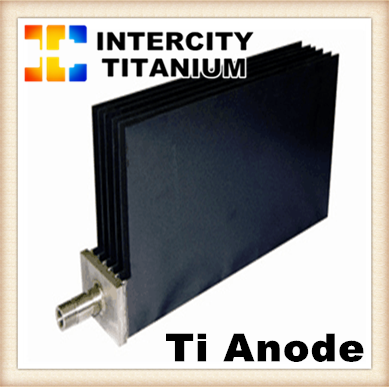 Electrical and Electronic Companies and Aerospace Industry. 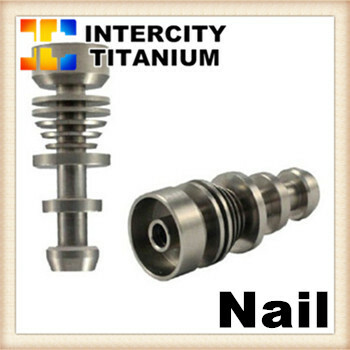 We are an ISO 9001:2008 certificated company and therefore we have earned a good reputation in the national and international market by offering our customers with only superior quality products. 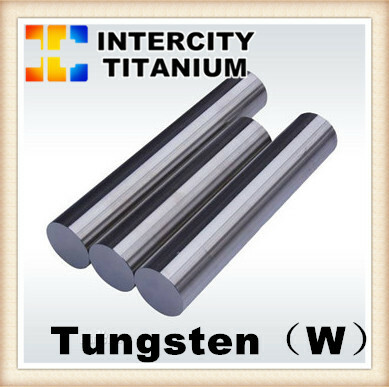 Welcome friends from all over the world to consider cooperation, exchange technical, achieves win-win goal and create a bright future!